At OXO, we believe crafting coffee is a ritual worth savoring – and that making things easier doesn't have to mean sacrificing quality. 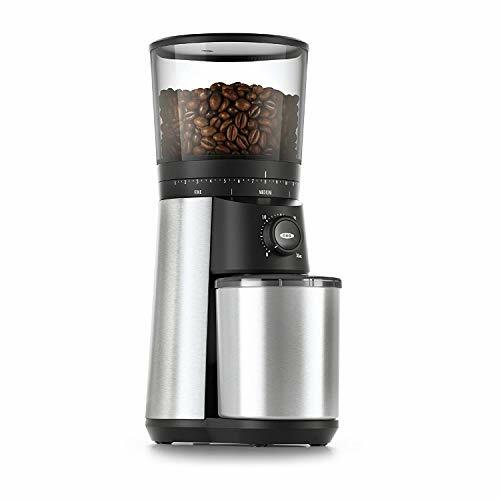 That's why we’re excited to bring you our new Conical Burr Coffee Grinder, with a simple, intuitive design delivering consistent grinds no matter how you choose to brew. Voltage is 120V/60Hz.